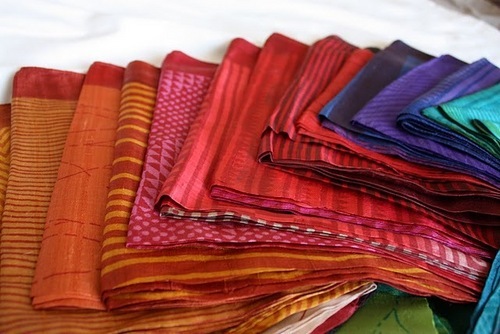 An ideal Banarasi Saree consists of about 5,600 thread wires. And there's more to it. 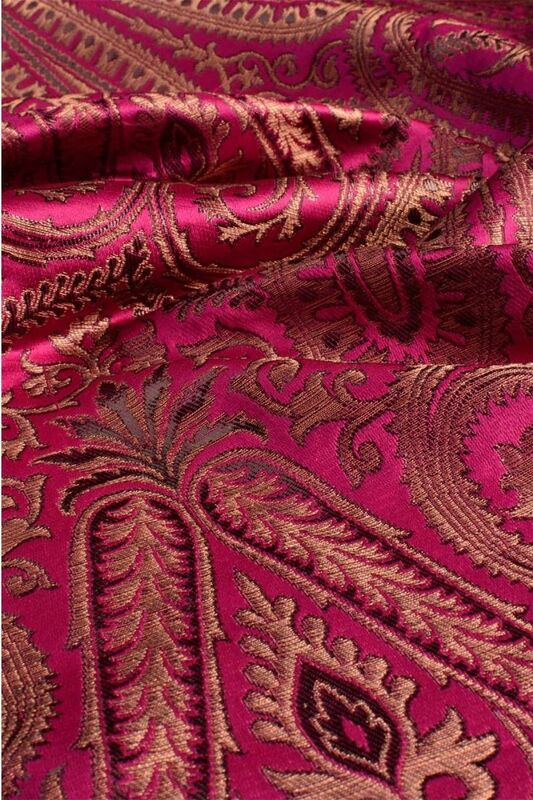 It's the royal fabric that reigns many Indian wardrobes. Know more. 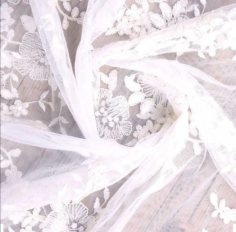 It's a version of Tussar silk known for soft textures and purity. Read more. 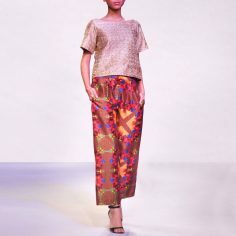 Raw silk has won the hearts of global designer. Know why and how. 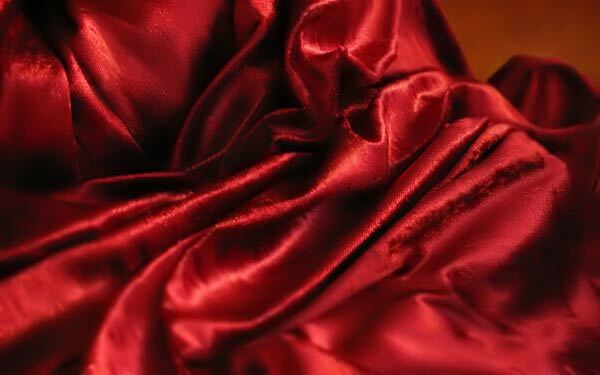 Find about various types and forms of silk in India. And much much more. 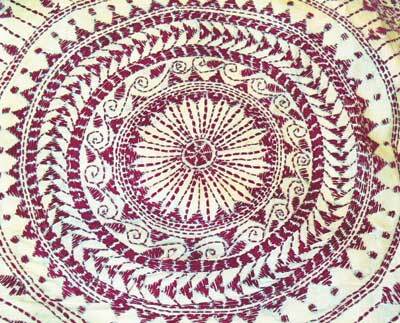 Your answers to what kalamkari is, how it is made, its varieties and a lot more. 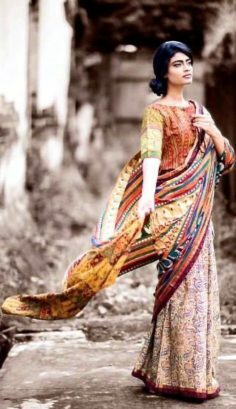 The sheer fabric originated during pre-Mughal era. Also read about its styles and varieties. 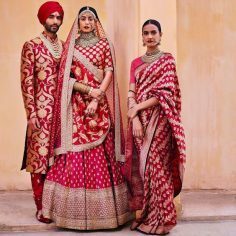 Know why it's the most sought after fabric for party wear lehengas and sarees. 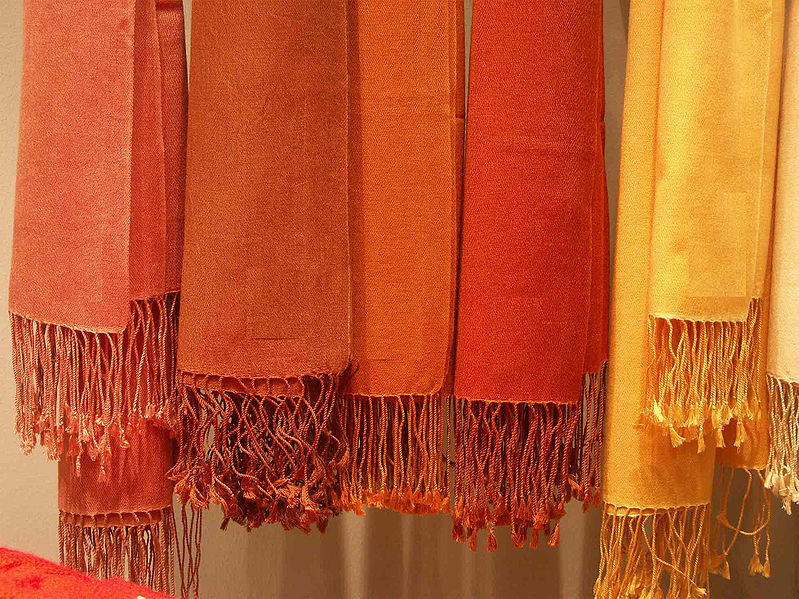 It is a fine cashmere wool from Kashmir in India and some parts of Nepal. Read more.